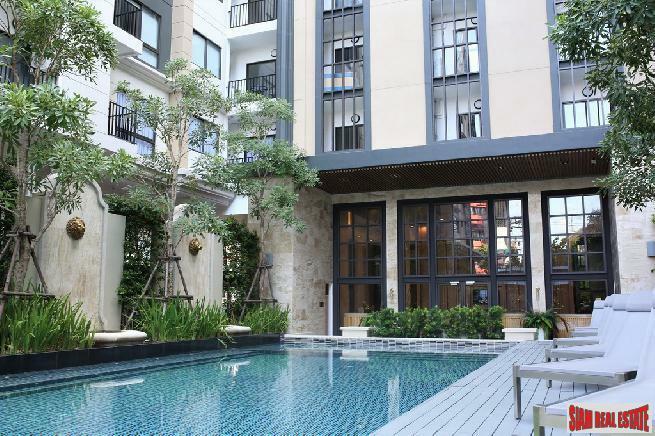 Newly Completed Development on Sukhumvit Soi 22. Studio 1 and 2 Bedrooms Available. Bangkok. The name brings images of exotic temples, bustling local markets, vibrant nightlife and vast shopping complexes. Include on your trip a visit to the must see Wat Pho, home of the Reclining Buddha which is 46 meters long and covered in gold leaf. And, Wat Arun “Temple of the Dawn” located on the river know for its beauty, tranquility and glorious to behold at sunrise or sunset. And there is the opulent Grand Palace the past home of the kings where you can view the sacred Emerald Buddha. Take a leisurely boat ride down the Chao Phraya River. Bangkok is called the ‘Venice of the East’ and the river is the perfect perspective from which to appreciate this bustling city. And don’t forget to try the street food. Every busy road will have street food vendors selling their products to the locals and tourists alike. Shoppers Be Aware! Bangkok boasts everything from flashy high-end malls, small street stores and Chatuchak, the famous weekend market that has 8,000 stalls covering 27 acres of space and is one of the largest markets in the world. Looking for some entertainment, Bangkok is famous for it’s nightlife scene and restaurants. There are exciting nightclubs, amazing rooftop bars, hip cocktail bars and just about any ethnic restaurant you may want to try. The list of things to is endless. Get a Thai massage, go to a Muay Thai boxing match or ride Sky Train. You can’t do it all in one trip, and this is what brings many people back again and again, to experience the wonders of this unbelievable city. Bangkok. There are many foreigners that make Bangkok their home. Either full time or part time, for business, leisure, retirement or investment Bangkok has something for everyone. 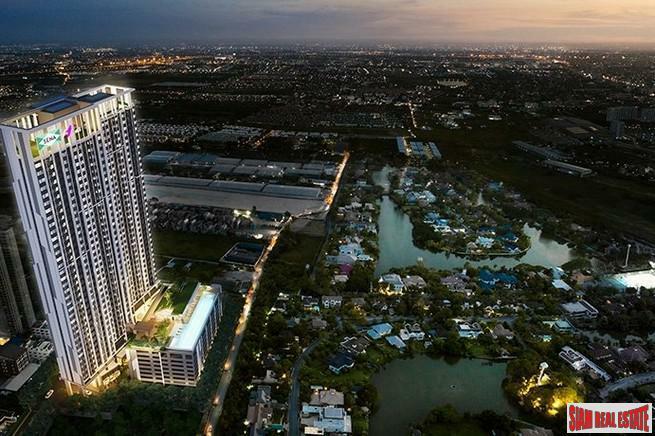 It seems like developers in Bangkok are launching new condominium projects weekly. 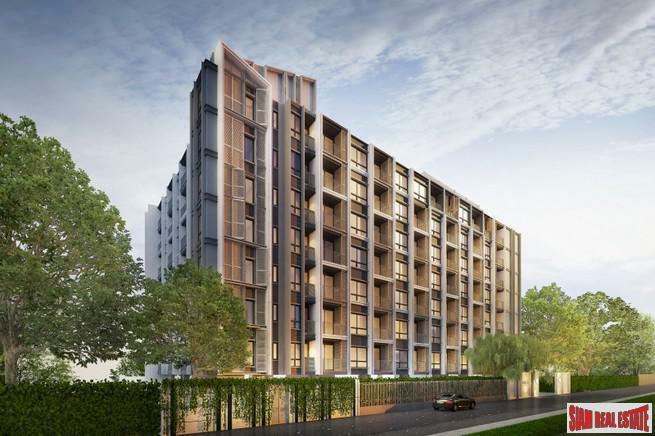 The projects are ranging from mid-range to super luxurious. 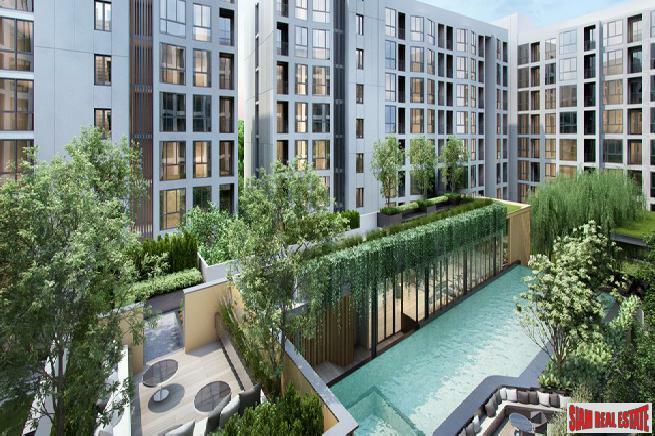 New developments can offer such modern features as sky garden terraces, automatic parking systems, yoga rooms, wellness centers and therapy healing swimming pools. Or more traditional features such as, saunas, fitness centers, kids play areas, security and key card access. 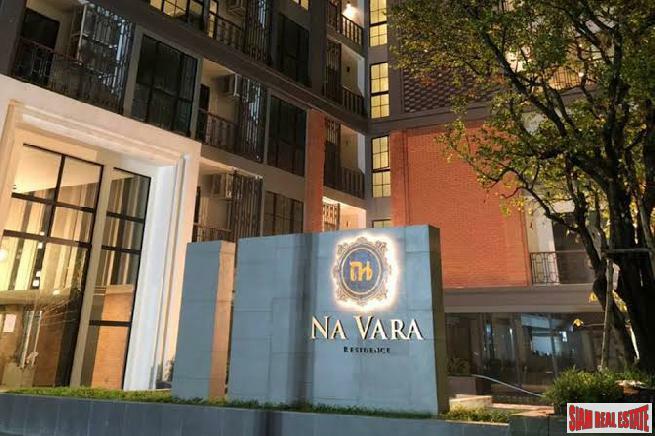 If it is space you want, then a slightly older condominium in Bangkok is for you. These condominiums have the same basic features but their square meters are much larger. Perfect for a large families or people that want more room around them. 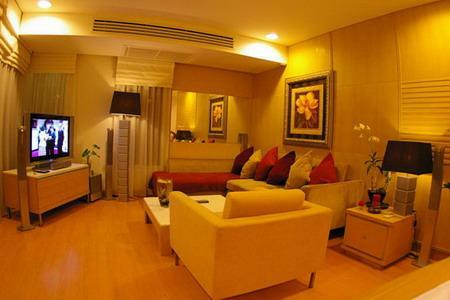 Unique to Bangkok is the loft-style duplex. These apartments are two storey condominiums inside a larger high rise. They have a loft open living area on the ground floor and the sleeping quarters are usually on the second floor. Ideal for the homeowner that wants something different. Another option is townhouses. Townhouses are attached homes and usually located in a secure estate. The townhomes are three or four storey high and have larger square footage. Most include parking in front and sometimes a garden. This is an excellent solution for a multi-generation family. 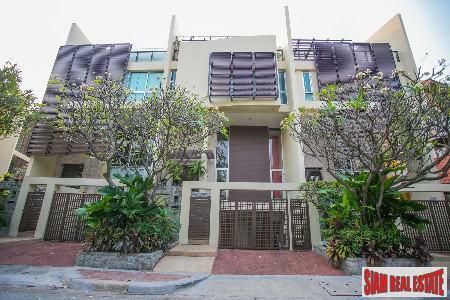 Most people think that properties in Bangkok are all high-rise condominiums, but there many detached single houses available as well. 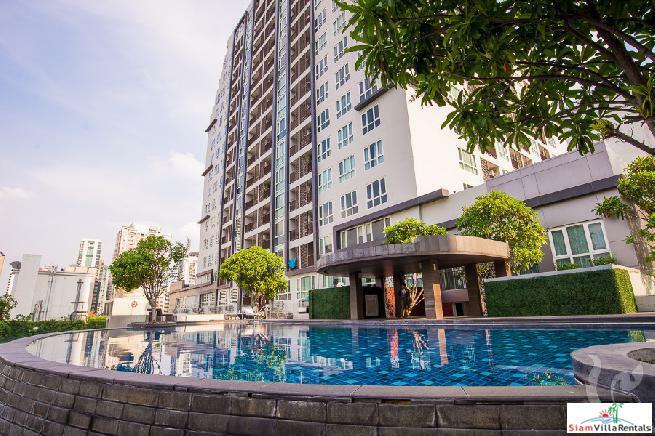 Bangkok has a diverse selection of properties for available and the opportunity to own a home that suits your lifestyle is there in Bangkok.